It is now well recognised that video content on social media ranks more favourably in the search engines than plain text and images. 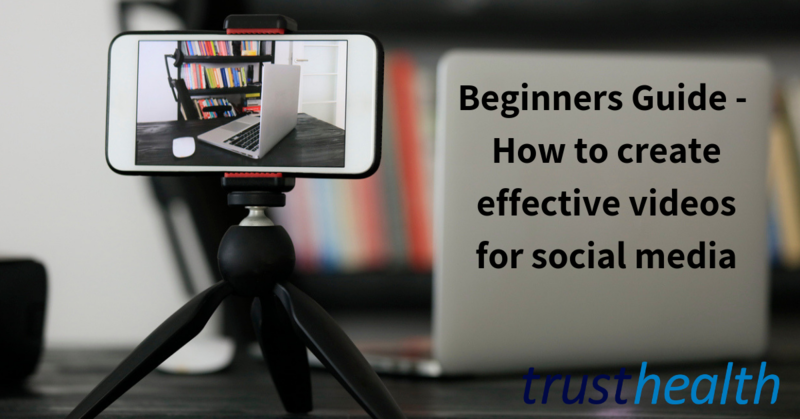 The importance of creating effective videos for social media presence has therefore never been more important. Firstly you don’t need a professional filming studio. For the background, you can buy a cheap plain blind (in a variety of colours) from somewhere like Ikea and stand in front of it. Make sure you are not standing too close to it however, otherwise it will create a shadow. It doesn’t look great to reach across and turn on and off your phone. But, hold your horses for a great tip here…..if you have an iphone, the original Apple headphones come with volume controls. If you plug these in to your phone, put it onto the video record setting and the volume buttons will start and stop your video with no reaching across. Bingo, your very own remote control! Keep the camera steady by using a simple tripod mount, or something like a Gorillapod stand – cheap to buy and very easy to use. Make sure there is good lighting by selecting a well lit area. Avoid backlighting and direct overhead spotlighting. Plan ahead as you need to be able to tell a story. Make sure you’ve planned your beginning, middle, and end to your story. Also what the setting is and the conflict your are helping to overcome. Use the first few seconds wisely. The first 30 seconds of a video are the most important to make sure they are super impressed by you so they stick around and hear your full content. Keep the videos short – your audience are more likely to remain engaged and go away wanting more. Occasionally long videos work, but more often than not short videos of a few minutes are better. Good luck and we look forward to seeing your online content! 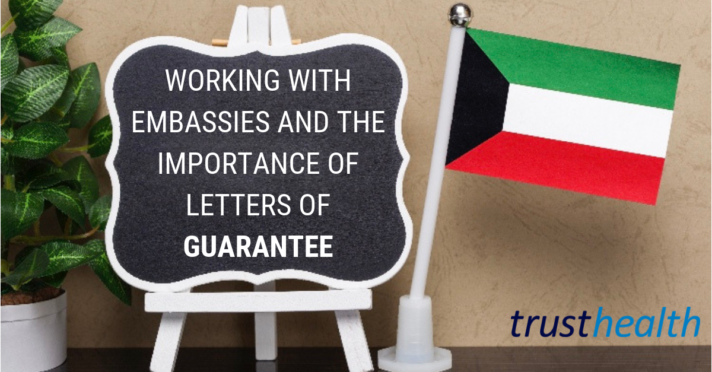 Contact us if you want professional help and we can point you in the right direction of experts. 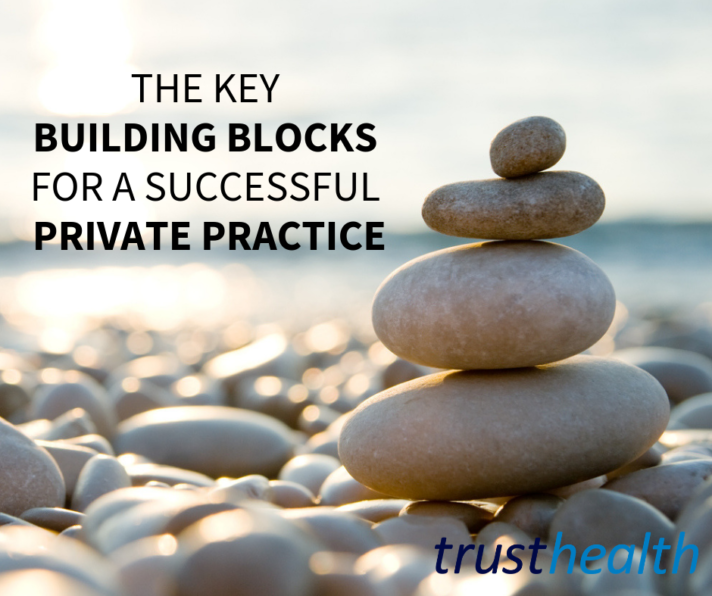 Published on 22nd February 2019 in Build a private practice, Trust Health News. Published on 14th September 2018. 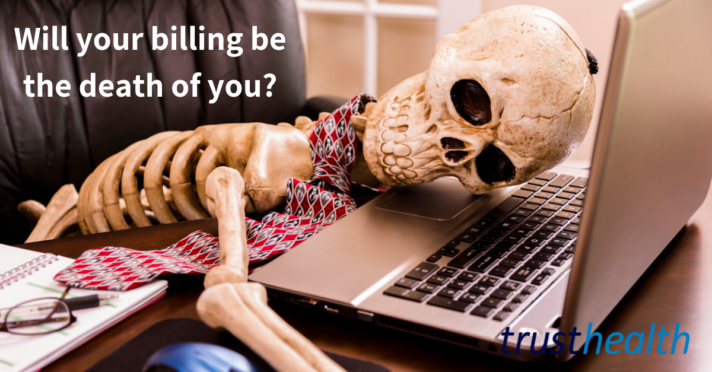 Will your medical billing be the death of you? Published on 16th January 2019. Published on 22nd June 2017.